The doors are open at MKM Blackpool! 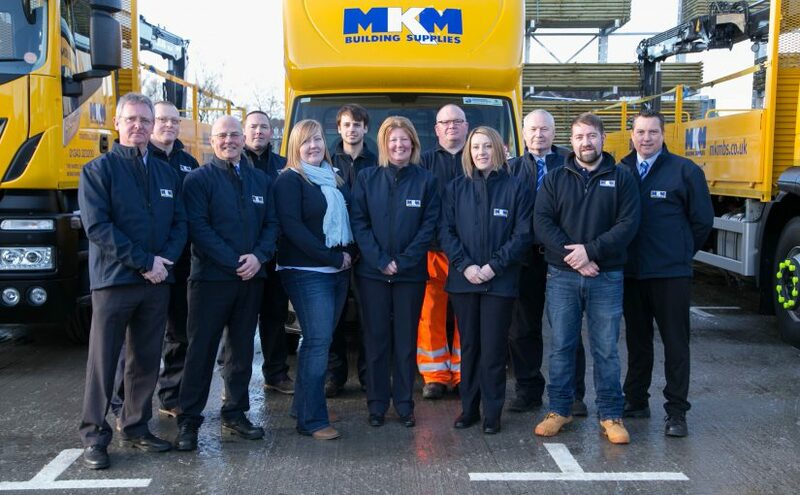 MKM Blackpool is open for business! Co-Directors Darren and Joe and the whole team are ready to bring customers the best builders merchant experience in the Fylde area. To celebrate the new branch opening, the team pulled together a wide range of special offers. The first 50 though the door on opening day received an exclusive MKM Blackpool hoodie, and there were 10 DeWalt circular saws given out free to selected first day visitors. The offers didn’t end on the first day of opening, though – free bacon sandwiches are on offer for the first fortnight, and the opportunity to win a DeWalt drill is still open on social media (Terms and Conditions apply). 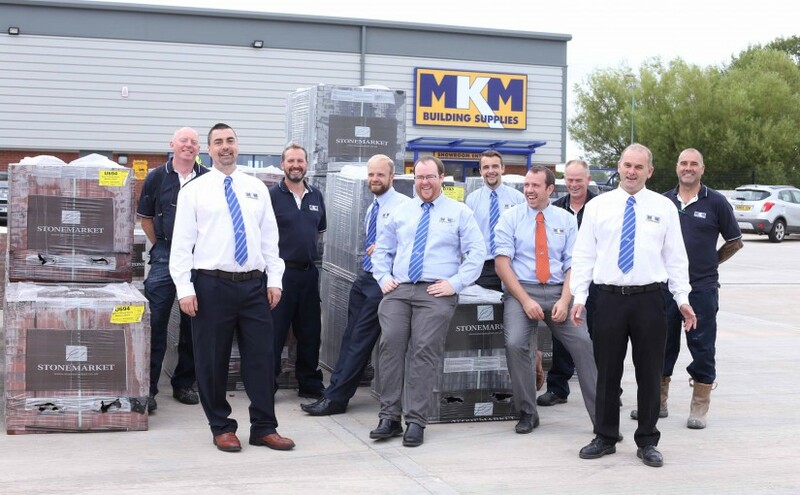 With the team at MKM Blackpool bringing our unique approach to the industry to the region, it’s the perfect time to open a trade account with us. Pop into the branch for a chat and to see how we can best help you, and keep up with all the goings-on on the MKM Blackpool Facebook page. Next Next post: Do you know about the New ErP Directive? 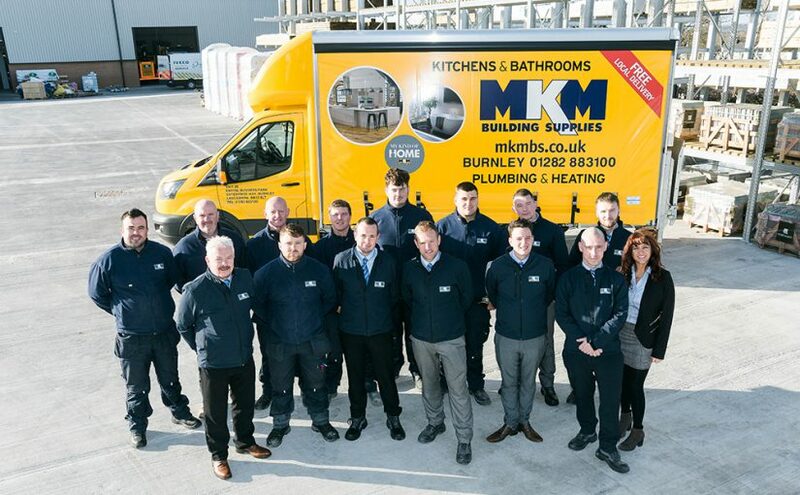 The doors are open at MKM Burnley! 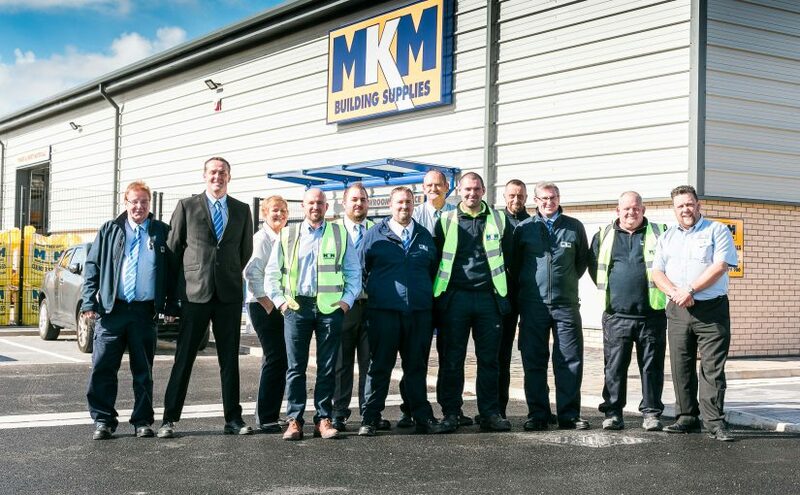 MKM Elgin is now open! The doors are open at MKM Newent! Sign up for great offers & exclusive promotions!